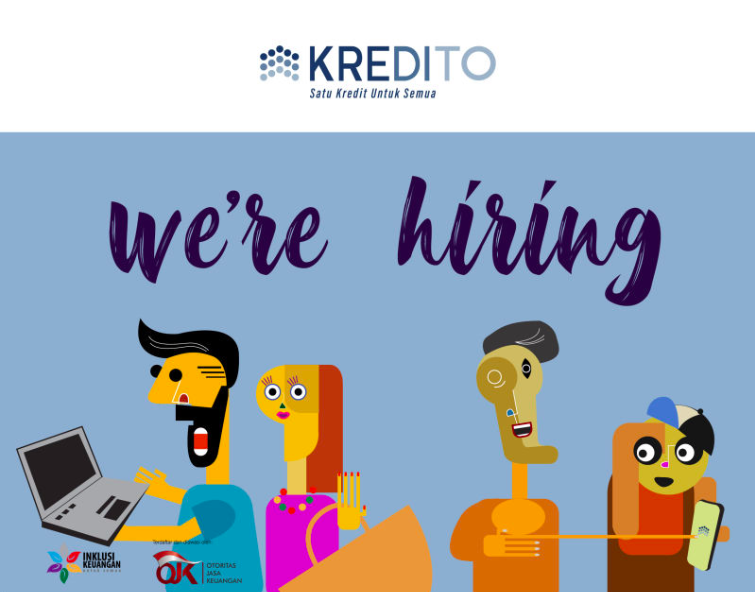 Looking for a flexible and fun freelance work with a Fintech company? We love our jobs, and we love our teams. Join us and learn how to grow & expand your skills, how to manage your team members and develop yourself to be a great leader.